Injuries and a crowded Colts receiver depth chart have prevented Dorsett from living up to his draft pedigree. Through two seasons, Dorsett has played in 26 games, catching 53 passes for 753 yards and three touchdowns. His rookie year was hampered by injury and the Colts’ strong stable of wide receivers, as Dorsett played in 11 games but started none. In his second year, we saw him take on a larger role as Donte Moncrief missed time with an injury, but Dorsett once again dealt with his own health issues. Even this year, the speedy slot receiver missed minicamp and some of training camp with hamstring problems. It’s understandable that the Colts are frustrated with him. Coming out of Miami, the 5-foot-10 Dorsett was known for his blazing speed, but scouts were wary of his suspect hands and if he could hold up at the next level. So far that’s been the story of his career. It seems like Dorsett will end up as another Ryan Grigson failure. 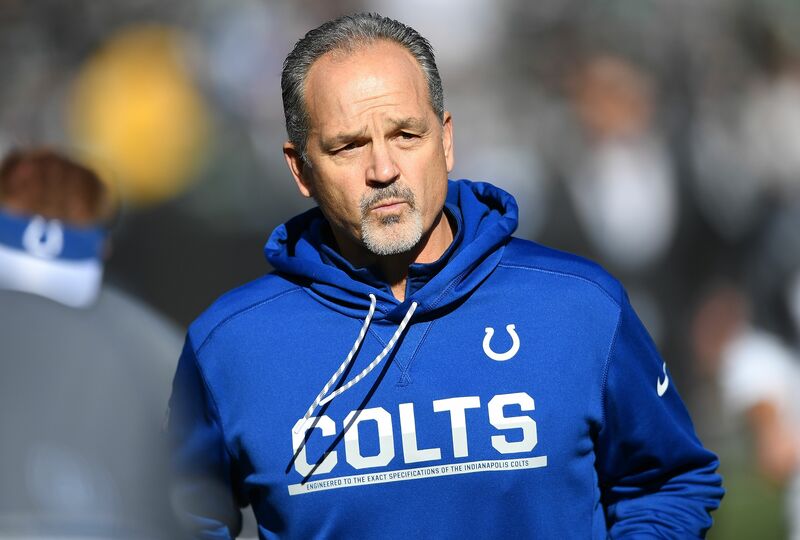 The Colts finally let the much criticized general manager go earlier this offseason, but their roster is still feeling the effects of his horrible drafting. It feels appropriate to mention Grigson passed on Landon Collins, Eric Kendricks and Denzel Perryman in favor of a wide receiver when the team already had T.Y. Hilton and Donte Moncrief. Colts fans shouldn’t expect much in return if Dorsett is traded, but there are some teams that will likely be interested. The New Orleans Saints, who traded Brandin Cooks earlier this offseason, come to mind. They replaced him with Ted Ginn, who’s basically an older version of Dorsett at this point. The Buffalo Bills are a team that needs an infusion of speed after trading Sammy Watkins. The New York Jets top receiver Quincy Enunwa is injured, and they’re in for a rough year anyway, so they could conceivably try to reclaim the young receiver’s career. If Phillip Dorsett does break out somewhere, it’s likely not going to be with the team that drafted him.